Everywhere I go, I’m the first. 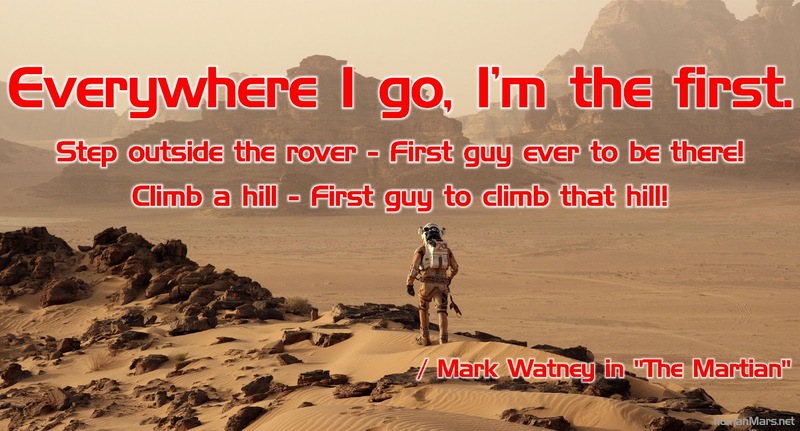 Step outside the rover - First guy ever to be there! Climb a hill - First guy to climb that hill! 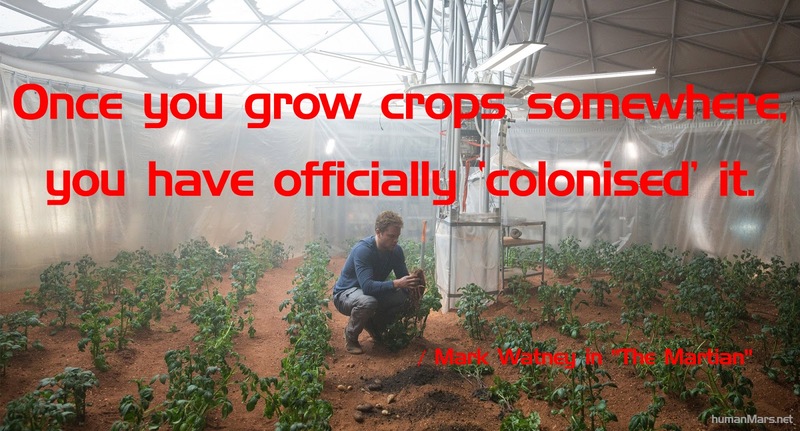 Once you grow crops somewhere, you have officially 'colonised' it. If you want to play it safe all the time, go join an insurance company. I am the greatest botanist on this planet. 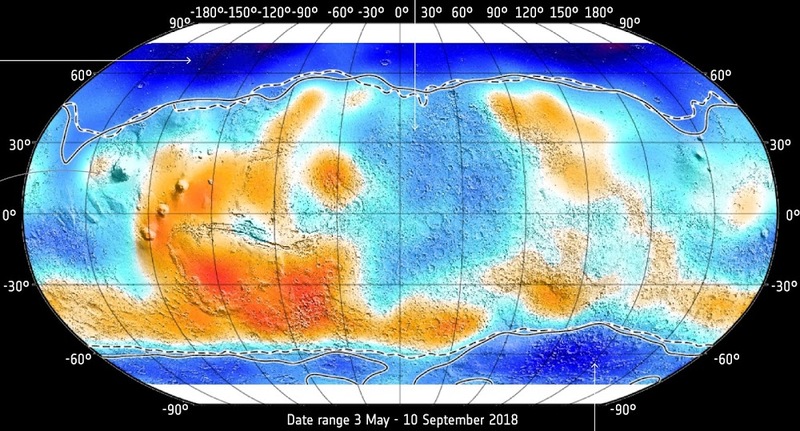 Yes, of course duct tape works in a near-vacuum. Duct tape works anywhere.